Discussion in 'PS2 Media' started by Nanoinfinity, Jan 31, 2013. 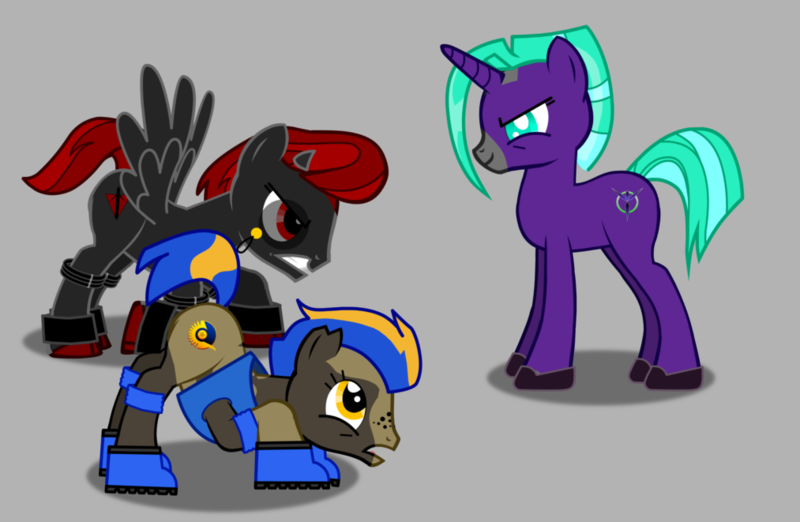 Made with my favourite flash minigame EVER, the Pony Maker. Think I just threw up a bit in my mouth.